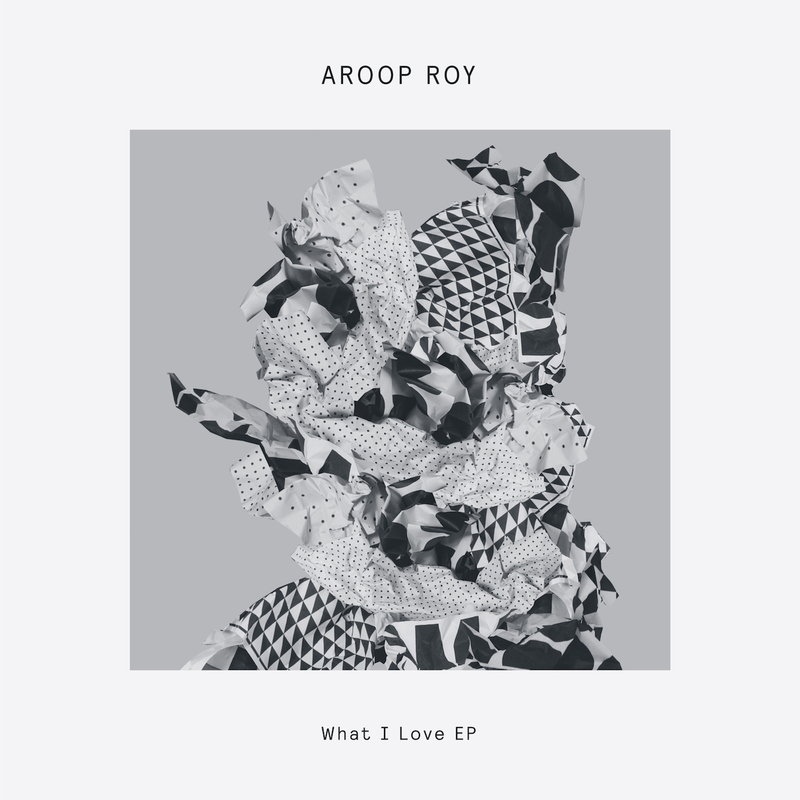 Disco, Aroop has forged his own style with EPs on revered labels including G.A.M.M, Basic Fingers, Freestyle and Lazy Days. For his Delusions Of Grandeur debut he pulled out all the stops, delivering three original tracks which further show his diversity as an artist and ability to produce left of centre, quality underground music without losing sight of the dancefloor. Things kick off with Save Our Love, a track that’s absolutely brimming with energy thanks to punchy Wurlitzer chops, tension-building Philly strings, and a rock-solid disco groove. Next up we have What I love which sees Aroop take an altogether more freaky approach flipping an uptempo rolling break, distorted synth line, cross-rhythm stabs and rasping vocal cuts into an edgy dance floor workout. Closing this brilliant EP is the low-slung bump of Walk That Walk featuring original vocals from Oakland, CA based Blaktroniks who delivers his flow on top of a bass-heavy slice of deep electro boogie.